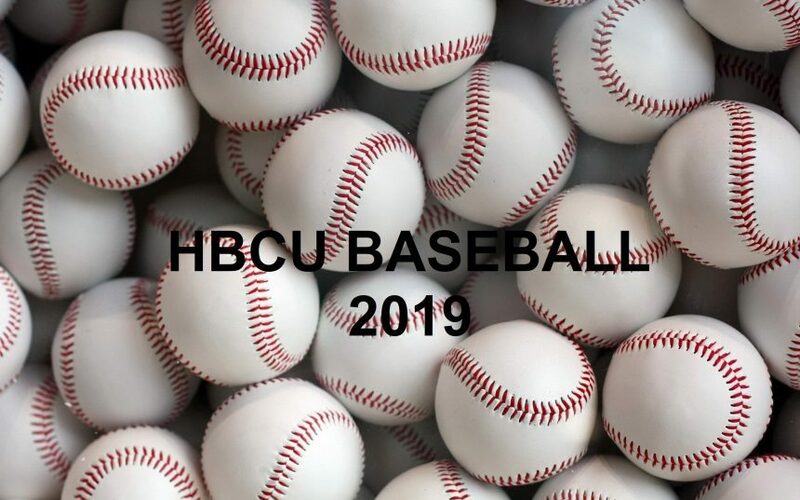 This past week, four HBCU programs opened their 2019 baseball seasons. While NCAA Division I schools won’t begin their baseball seasons until February 15th, quite a few additional HBCU “small school” programs will lift the lid on their 2019 seasons this weekend, starting Friday, February 1st. Early season weekend and mid-week games are important to the overall success of any team, especially scheduling tough non-conference opponents as a springboard into conference play. Here are some HBCU baseball small school matchups that we are excited to follow during this coming weekend action.